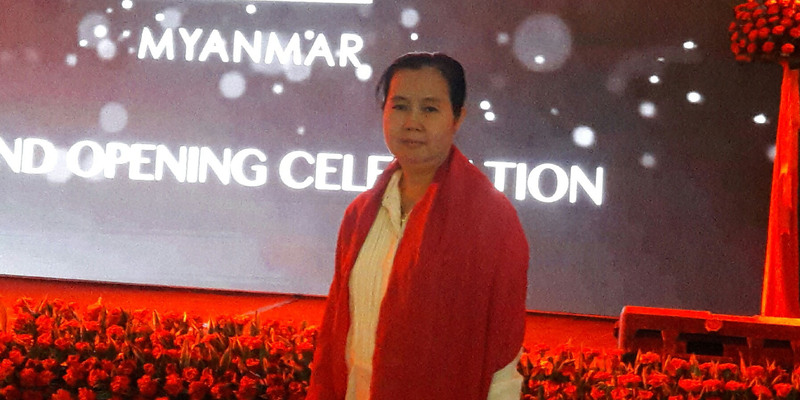 Dr.Myint Shwe Zin – Founder & Managing Director, Myanmar Delight Travel & Tours Co., Ltd. I founded Myanmar Delight Travel & Tours Company in year 2000. Since then I have been working in Tourism Industry and leading my energetic Myanmar Delight Travel team as Managing Director. We have been recommended by our clients on Trip advisor for making their trips memorable and unforgettable. Do you want a customize tour?